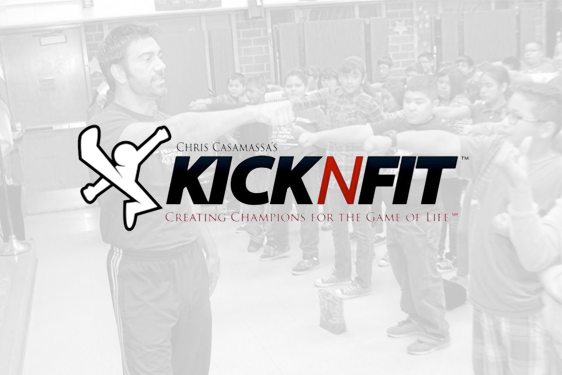 Giving kids resources to become the BEST version of themselves. The ultimate guide for parents to win the battle against bullies, bellies and make your kids feel like a Super Ninja. Did you know 92% of kids who report being bullied report that it is because of their body shape and their looks. It’s time to change that and help kid’s become confident in who they are. Exercise on 4 or more days per week was associated with a startling 23% reduction in sadness, suicidal thoughts, and suicidal attempts in all bullied students. Martial Arts is one of the BEST ways children can learn how to have unshakable, razor sharp focus. Kids are able to pay attention in school AND feel better about themselves! What is BULLY PROOF FITNESS? Parents reach the wrong conclusions about bullying experienced by their kids. Parents worry that a child being bullied and victimized reflects on them, and they sometimes blame themselves. This is incorrect, there’s a fundamental issue at play and it isn’t what psychologists would have you believe. What’s more, it doesn’t stem from what the school system will tell you. 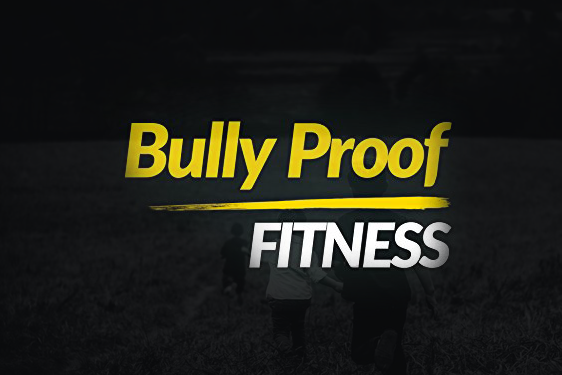 With BULLY PROOF FITNESS, we uncover the secrets that have helped countless numbers of children increase their confidence and grow more self-reliant than ever before. BULLY PROOF FITNESS uses a dynamic combination of short, simple easy to follow training sessions of 1-5 minutes that can be tailored to any child (or adult). This is the BEST system in the world that is proven to help kids get Bully Proof and on-track for success in school and life! Birthday Parties Systemized and PERFECTED! 10-15 warm leads attend a party at your studio and had a “great time” but.. they don’t sign up or enroll….. Ugh! We got tired of hearing ” it was great party, but”…. and almost by accident we discovered the secret process to get the kids and parents to become raving fans and enroll with us before they leave the party! Nobody should have to worry about having the right systems in place to operate their Martial Art business. We understand how it feels to struggle. We were there too. Our systems have been “prescribed” in over 500 schools around the world. Let us guide you towards the success you’ve dreamed of. 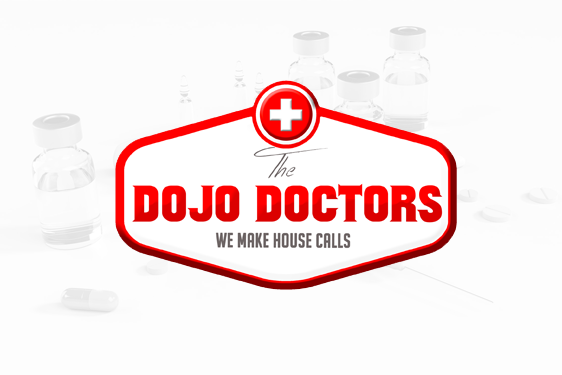 We are ready to help you gain more new members faster, keep current members longer and live a better lifestyle, while you effortlessly serve more customers in your community. 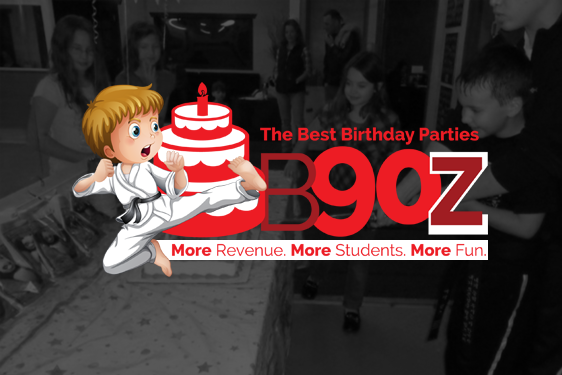 Martial Arts is good, clean fun for kids…and a great way to give kids a head start in life. 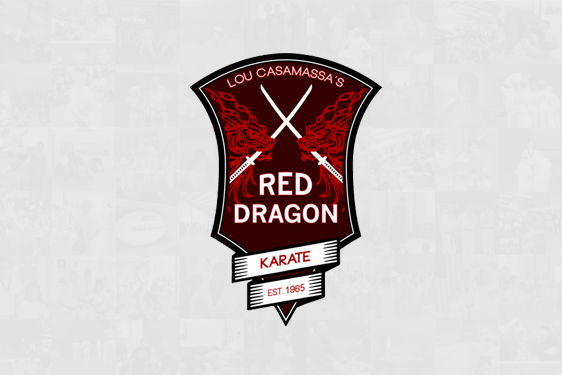 At Lou Casamassa’s Red Dragon Karate, they’ll learn the positive benefits of self-discipline and confidence, develop coordination and increase strength and flexibility. Because a structure of respect is built into martial Arts, children develop the ability to listen, learn, and achieve within a highly related environment. This proves to be an excellent reinforcement of study techniques for school. Help individuals achieve their goals as a person and a martial artist. Provide a positive, safe, and clean environment for all our students. Keep the safety of our students as our primary concerns. Always teach self defense above self offense. Instill the values of respect, discipline, confidence and self-reliance. Build and enhance our system of martial arts. Provide the atmosphere of unity that extends out to our family and community. Martial Arts isn’t all serious, just ask the kids. We regularly have social functions, pizza parties, sleepovers and movie nights. Our goal is to create an atmosphere of success and accomplishment, making sure all kids feel great about themselves as they make their journey towards Black Belt. We make learning challenging as well as enjoyable. Not only do our students learn the most, they have the most fun too!